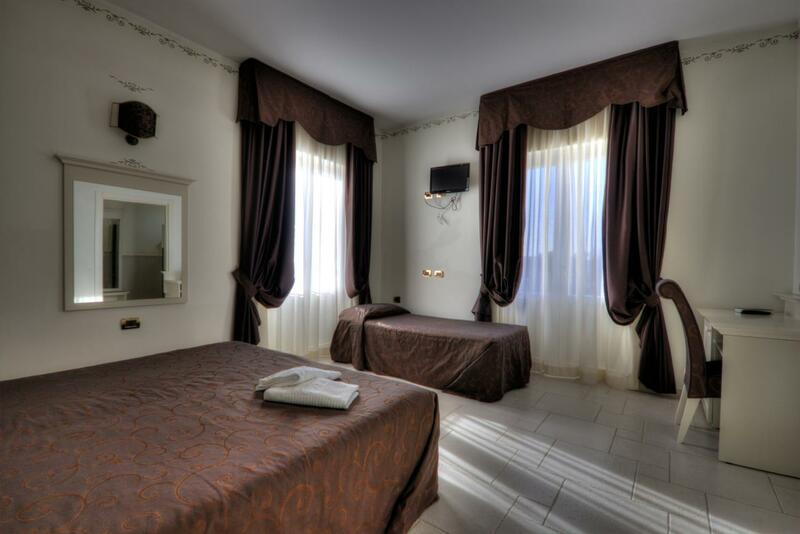 Madonna delle Grazie Hotel offers 28 elegant rooms, equipped with all comforts: air conditioning, TV, minibar, desk, wardrobe, direct telephone line, free Internet WI-FI, large bathroom with shower, hair dryer, towels and slippers. 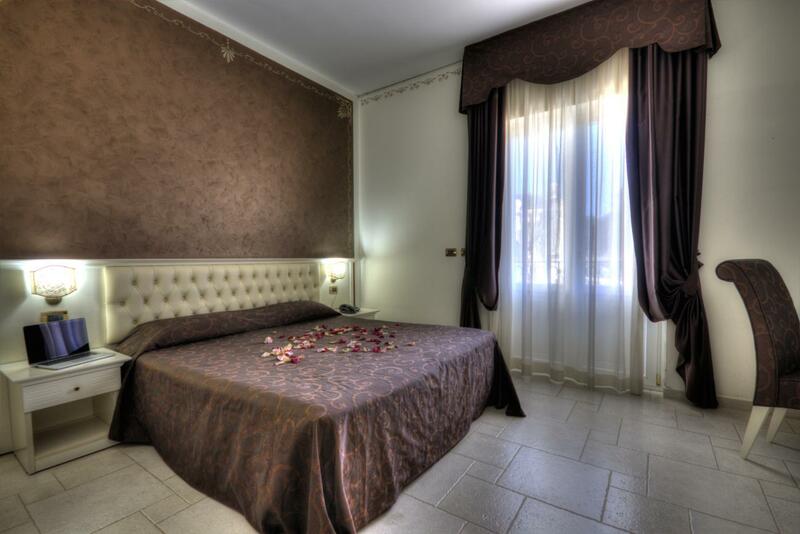 The rooms are double; it is possible to add a third bed. 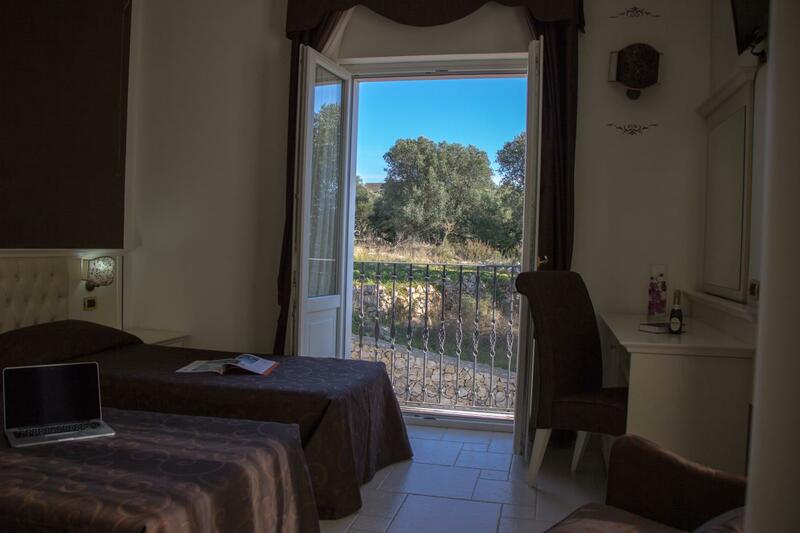 Each room has a patio or balcony overlooking the Itria Valley countryside. Rooms are available for disabled. The structure has not architectural barriers.